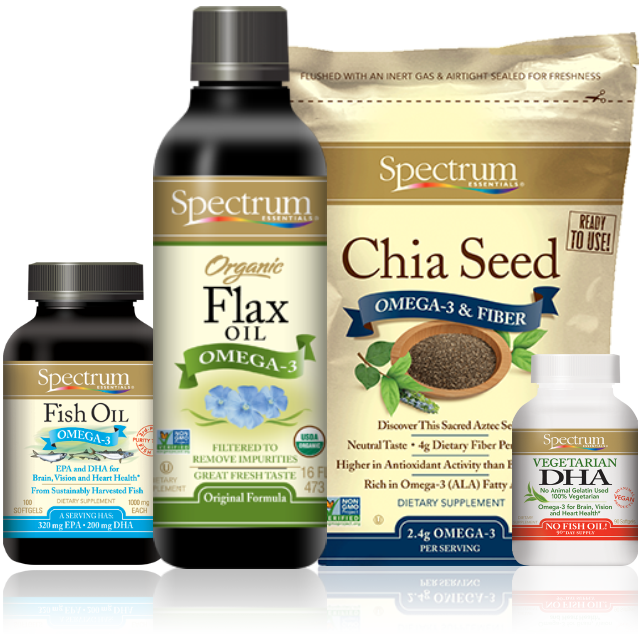 HAIN CELESTIAL GROUP Spectrum Culinary™ and Spectrum Essentials® are owned by Spectrum Organic Products, LLC, a subsidiary of the Hain Celestial Group (Nasdaq: HAIN) and is headquartered in Lake Success, NY. Hain Celestial is a leading natural and organic food and personal care products company in North America and Europe. Hain Celestial participates in almost all natural food categories. 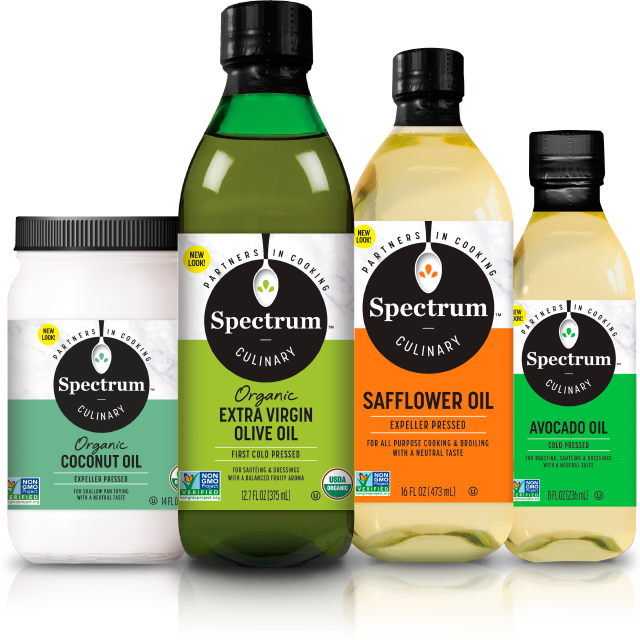 Spectrum Culinary™ brand’s purpose is to provide and deliver a premium line of culinary oils, vinegars, mayonnaise, spread and shortening that adhere to high quality standards. We are vigilant about the sourcing, production, and packaging of our products – with the goal of leaving as small a footprint as possible, and sustaining resources for the future.